A castle wedding venue in an estate unlike anything you’ve seen before! The Chateau de Montvillargenne offers everything you’ve ever dreamed of – an estate worthy of wedding of a knight and his princess, with its period, renaissance-style function rooms, its private terraces, its distinctive architecture and its leafy gardens… a castle wedding venue in the heart of the Forest of Chantilly, the city of princes. 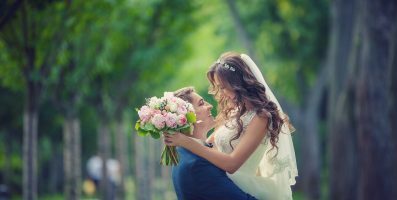 Your wedding day is sacred, and for good reason too. 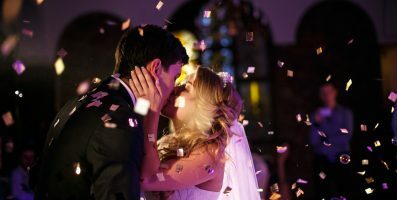 You’ve imagined it to be the happiest day of your life, a celebration of your love with family and friends that will be forever etched on their minds. Let yourself be seduced by the charm of this historic residence, the largest 4-star chateau hotel in France, located in Chantilly, and renowned for its gourmet cuisine and breath-taking setting. The Chateau de Montvillargenne, the ultimate wedding castle venue, will mesmerise you and your guests by offering a truly memorable wedding reception. The Chateau’s privileged location in the Oise, in the Chantilly region, means you can easily visit the region’s treasures that embody the traces of its rich past; treasures such as the Château de Chantilly, its gardens, museum and stables. The Montvillargenne wedding castle venue promises you a wedding in an exceptionally stunning location and close to the region’s not-to-be-missed tourist attractions. Spend an unforgettable moment at this wedding castle venue, the ideal setting for a wedding in Chantilly in the Oise and close to the Paris region. The Montvillargenne castle wedding venue near Paris is fully equipped with everything needed to ensure your wedding day is sacred. Close to Paris, just 50 kilometres from the capital, this wedding estate is the ideal Hauts-de-France location for satisfying your yearning for nature and desire to break from routine. 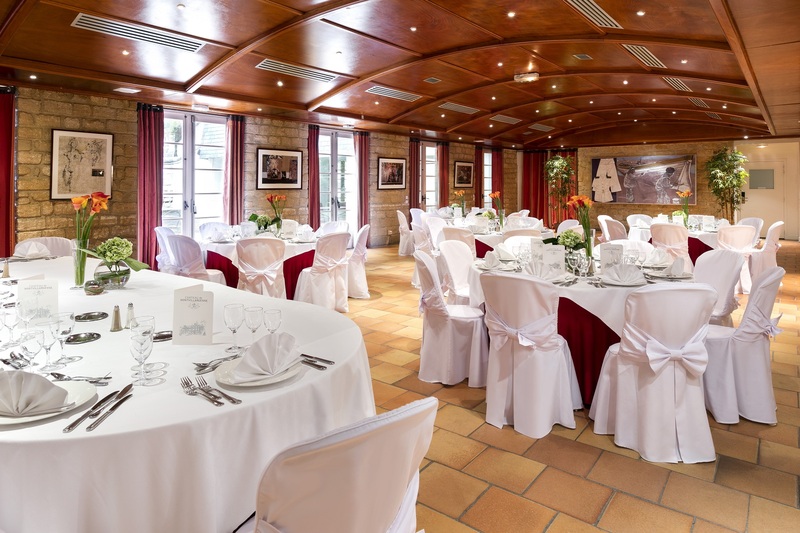 For the bride and groom looking for a lavish wedding in Chantilly in an enchanting and romantic setting, Montvillargenne is the perfect place. 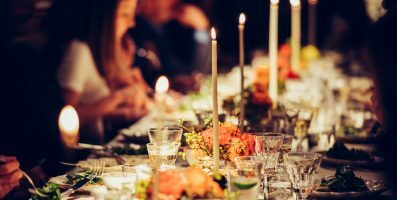 Look no further, you’ve found your unique venue for celebrating your wedding near Paris. Let love and nature rhyme together at Montvillargenne! 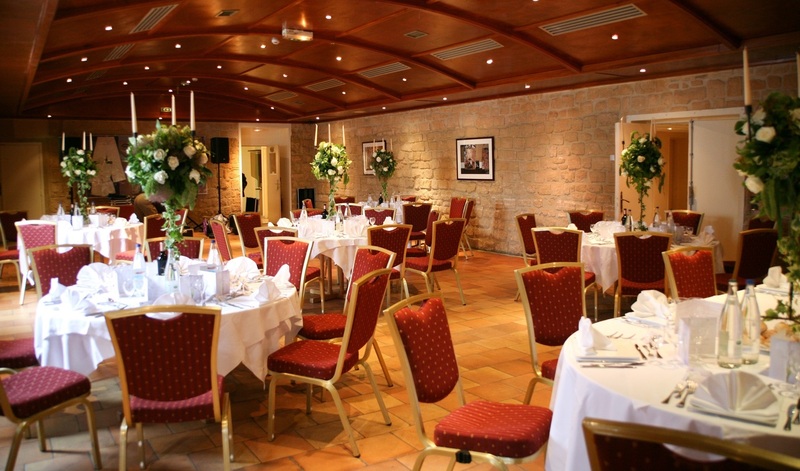 Discover the reception rooms that will play host to you and your guests for the happiest day of your life. Period ceiling mouldings, an intimate and refined ambiance and a private terrace for your reception will take your breath away. A veritable haven of green nestled in the Forest of Chantilly, the Montvillargenne wedding castle venue – the ultimate enchanted manor, reminiscent of the fairy tales of childhood – offers an idyllic setting for celebrating your wedding. All that remains is to slip the ring on the finger of your chosen one and your happiness is complete. To prepare your wedding in Ile-de-France with no stress, click here to submit an enquiry. We will respond to all your requirements and prepare a bespoke wedding proposal.